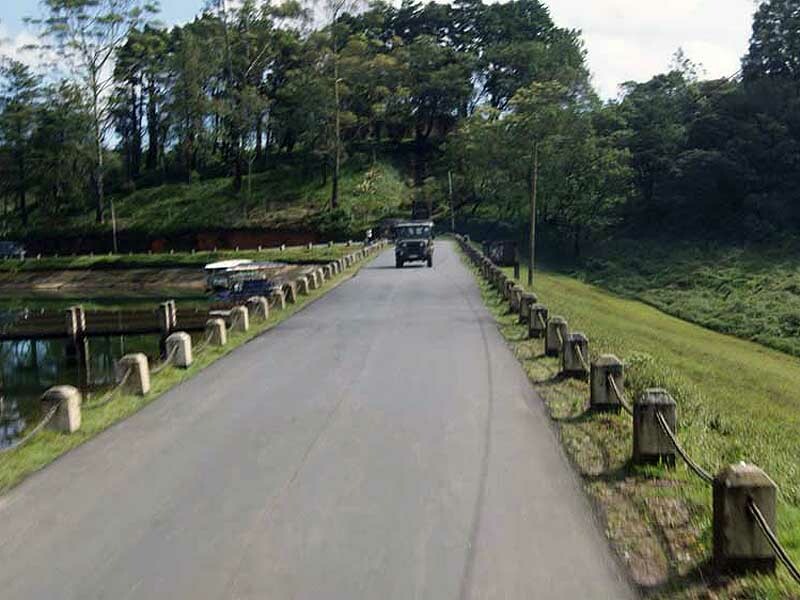 Jeep Safari can be arranged for you while you are going on any of the Sri Lanka tour packages or we can take you to have it alone. There are many wildlife sanctuaries available in Sri Lanka. 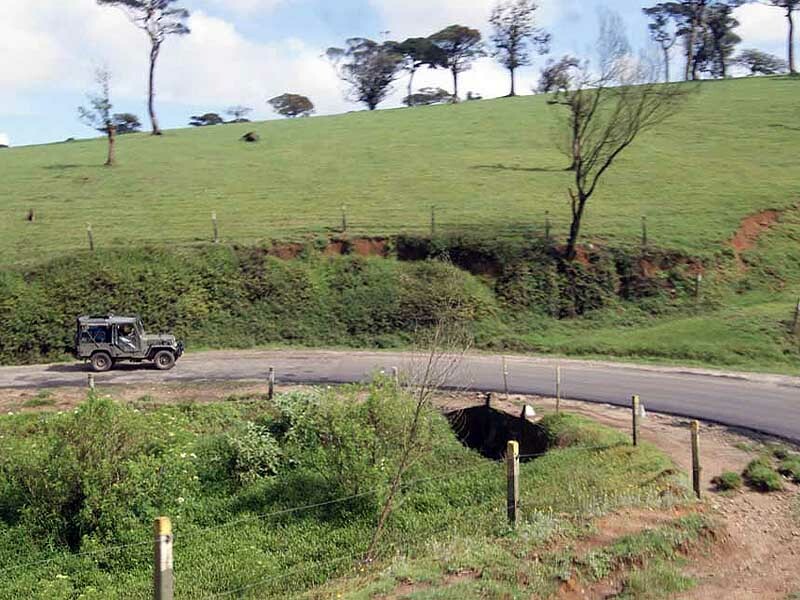 Specially designed jeeps will take you on safari tours in these jungles. We will provide accommodations near to them for you to stay in comfortable with nicely prepared food. Also there are facilities to hire or buy professional photographic products in most of the hotels in the vicinity of the entrance of the wildlife sanctuaries. Large number of wild elephants can be seen in this safari. There you can witness tusker, female elephants and baby elephants in heard in the jungles. Also lot of other animals too can be found here including leopard, sloth bear, deer, wild boar, wild buffalos, jackals, crocodiles and beautiful tail peacocks. 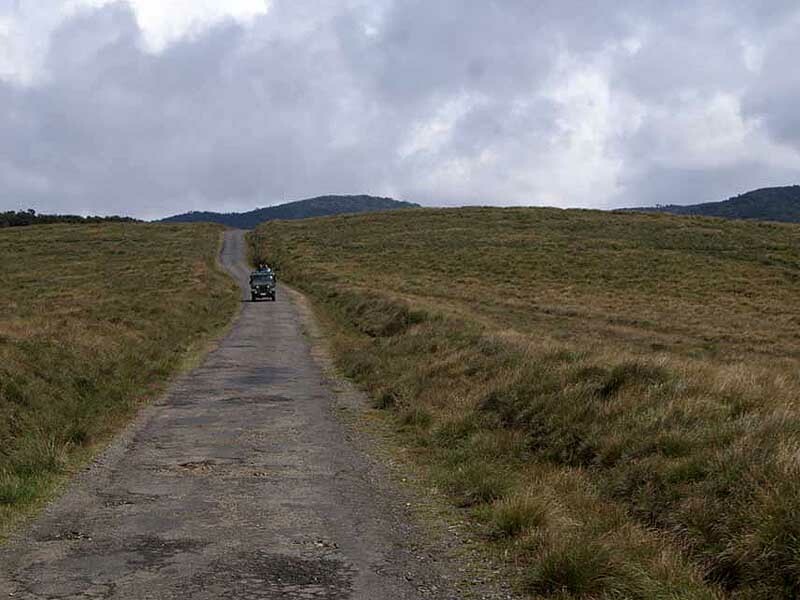 These tours are provided in the day time only and there is no chance for you to have these safaris in the night as it is not suitable to travel in this area and the wildlife department doesn't give permission to carry out this kind of safaris in the night. 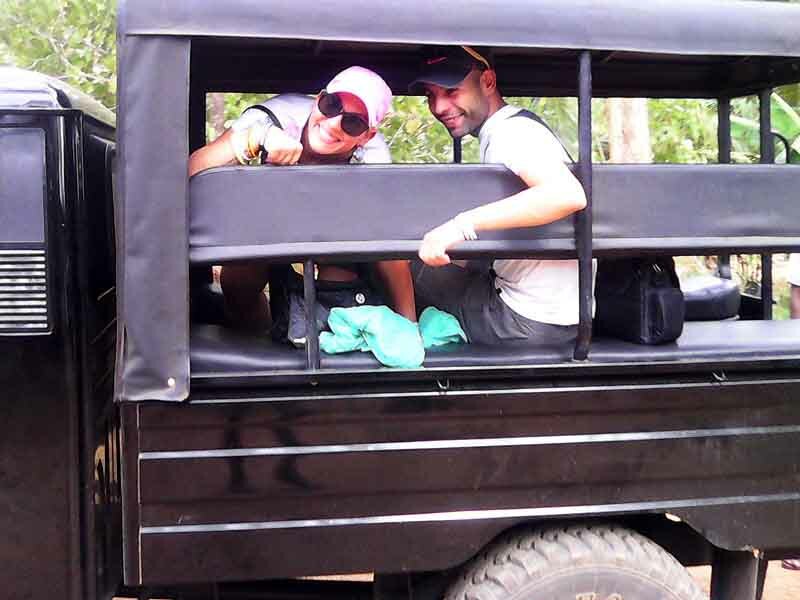 If you are interested in the Jeep safari in Sri Lanka go to our tour schedule page and select your tour dates and contact us, we will welcome you at the airport and will take you on the tour. After the end of the tour we will drop you back in the airport in time to catch your flight from the Colombo airport.